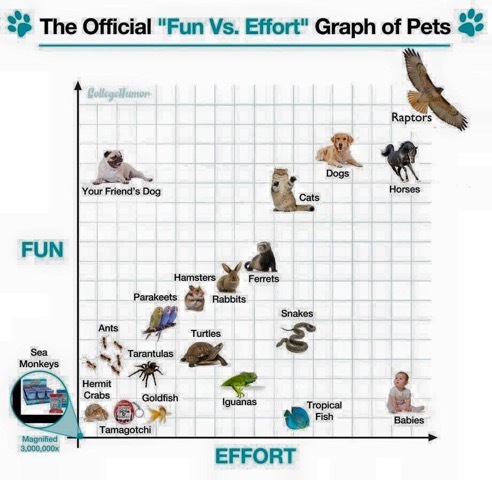 I can see that teenagers(humans) were OFF the chart, no surprise. I saw a GREAT bumper sticker once, that stated in capital letters "ALL MEN ARE ANIMALS!!!!!" then, in smaller letters beneath "...but some of them make good pets"..........L.B.